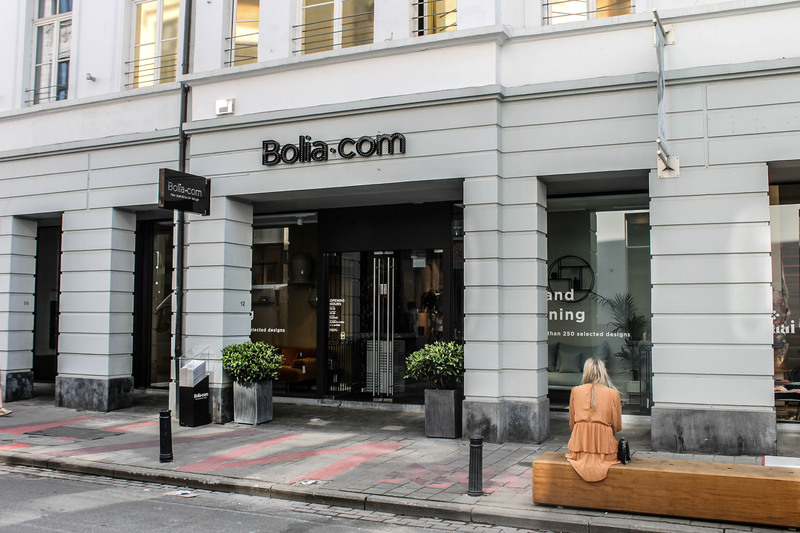 Danish design chain Bolia is chasing new market shares around the world, recently opening their first concept store in Ghent, Belgium. The new store is number 45 in the series of Bolia stores, which in addition to own stores and an international e-commerce platform, are also represented by a strong global retail network. 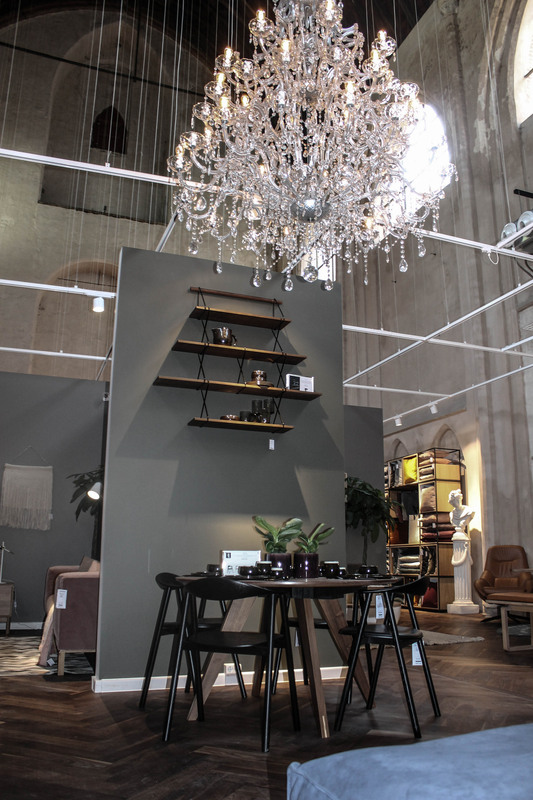 The interest in Scandinavian design is great in Belgium, and Bolia has already received an overwhelming welcome from the first Bolia flagship store in Ghent. 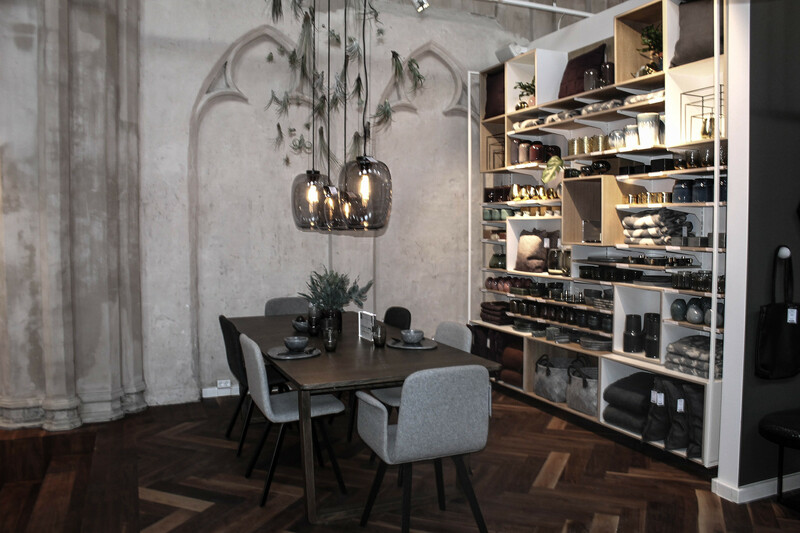 The new design store is iconically located in the city center in a 700-year-old church, giving consumers a truly unique shopping experience. - We continue to explore creativity - both in our strong design collections, but also in the way of thinking about shops. 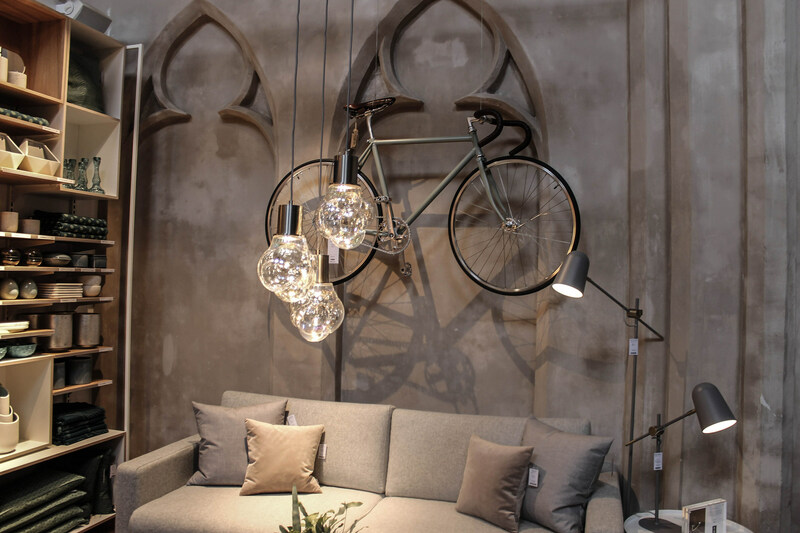 Our new store in Ghent is a brilliant example of just that. The coming year will offer even more great store experiences that support our so-far strongest and most ambitious collection, launched in August. Our ambition is to give our customers a world-class experience, and we look forward to revealing it all this fall, says Lars Lyse Hansen, CEO of Bolia International A/S. 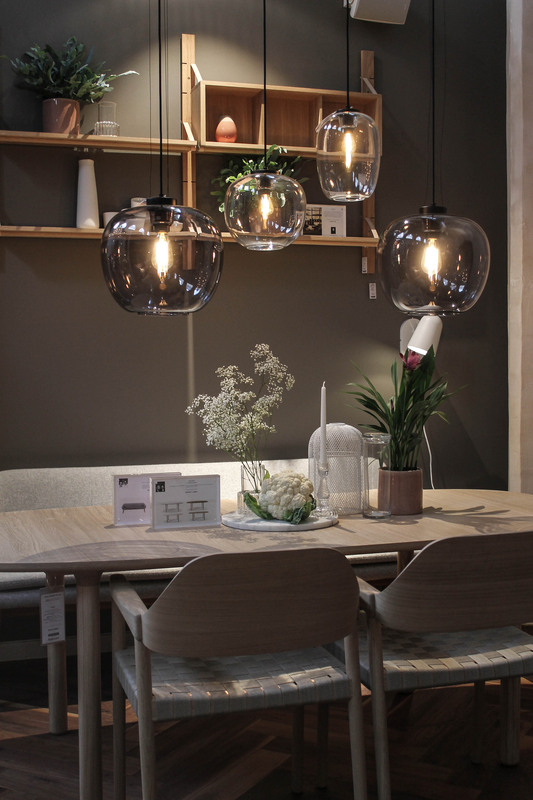 Bolia significantly increases its expansion pace in both existing and new markets. 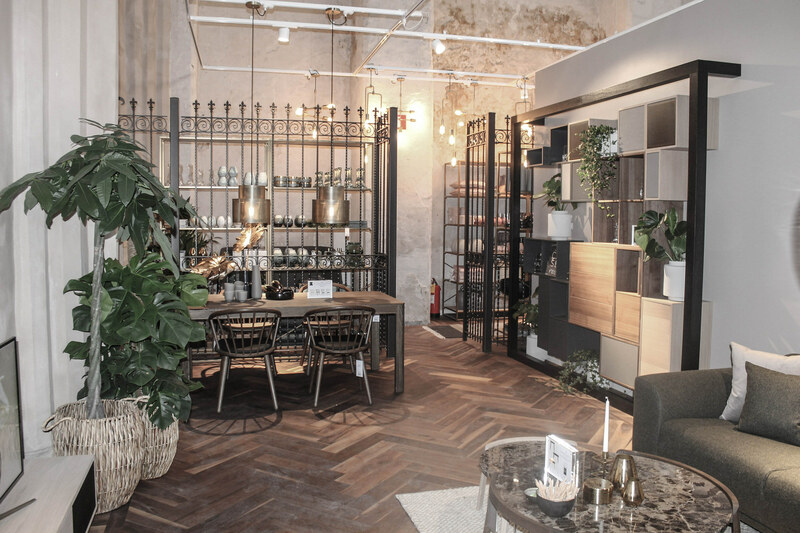 In the coming year, the ambition is to open 1-2 new Bolia stores every month. 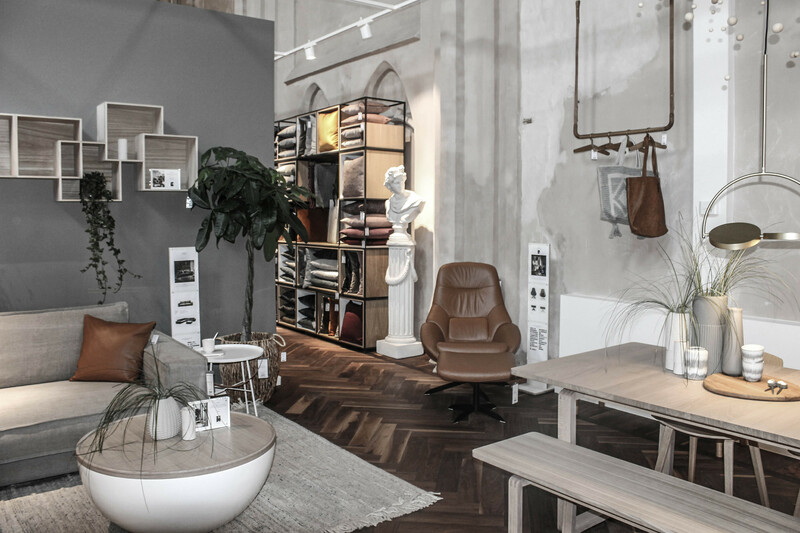 In addition to the latest store in Belgium, Bolia also hit the doors of another store in Lausanne, Switzerland, in June. 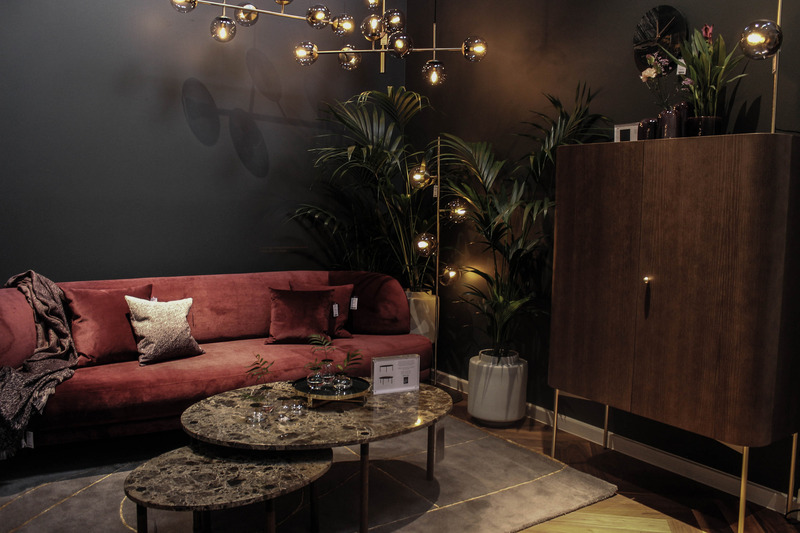 - Expansion is a natural part of our DNA, and we look forward to introducing New Scandinavian Design in these purchasing-strong markets, concludes Lars Lyse Hansen.